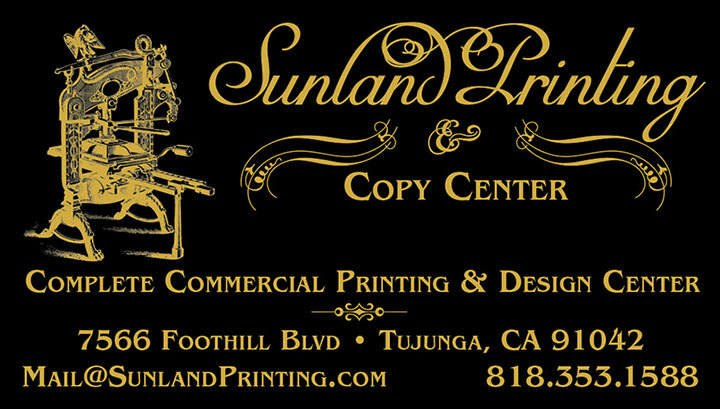 Sunland Printing is able to offer some of the most advanced large format printing services. We work hard with clients in producing high quality prints at great prices. 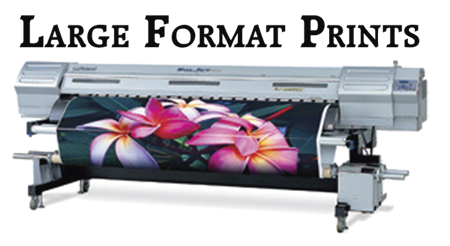 With Large Format Printing attention to detail and quality is key. 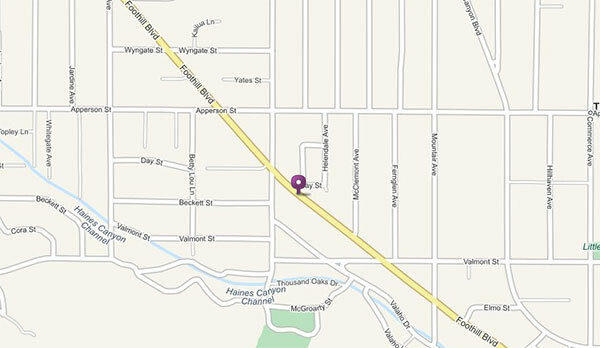 This is why Sunland Printing focuses on providing the best large format prints possible. Our colors are vibrant, our media is tough, and our prints look great.